Getting the website design right for your business is more important than ever these days. Visitors judge the credibility of your business based on the design of your website within a few seconds of arriving. Poorly designed websites create a bad first impression for your visitors and may turn away potential customers. A well designed website that is also mobile friendly, will not only attract visitors but will guide them through the steps into becoming a customer. 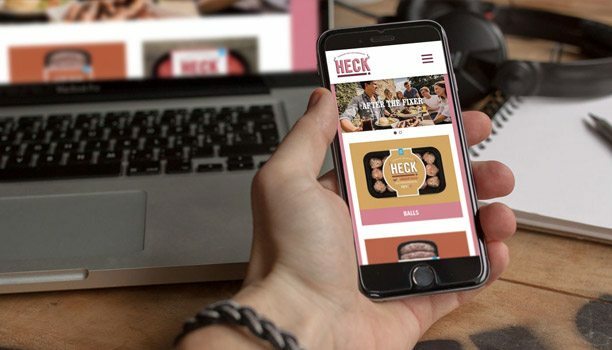 We have designed hundreds of websites so know how to design a website with a great user experience whilst showing off your brand to it’s greatest potential. We specialise in developing bespoke corporate websites and e-commerce websites. We can also work with other content management systems such as WordPress, Shopify and Magento. With web design, it’s not only about appearances, it’s also about getting the structure of the website right and making it clear and easy for the user to navigate. At Gravity Digital, we design and develop carefully planned websites with great user interfaces. We also constantly monitor the latest technologies and trends and will always advise you of any developments that may affect or improve your site. We produce websites for a wide range of customers, from individuals or small start-up businesses, schools and academies through to large multi-national companies. Whichever bracket you fit into, you can be assured you will receive the very best service.